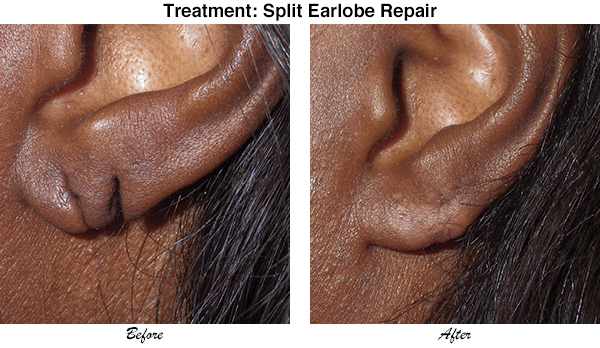 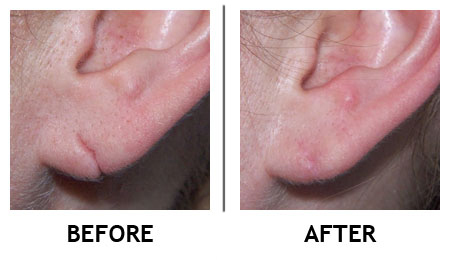 Torn earlobes can happen from a variety of reasons but is most common for people with pierced ears. 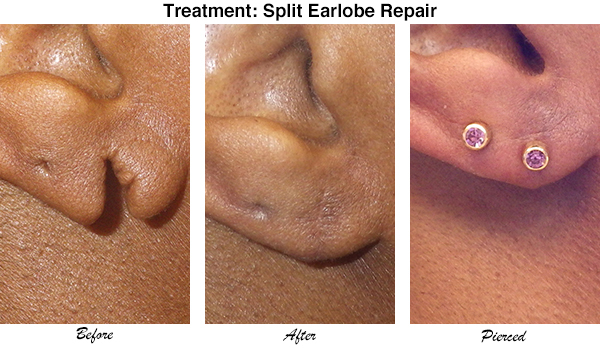 Sometimes, earrings are too heavy and cause the pierced hole to tear or split in half. 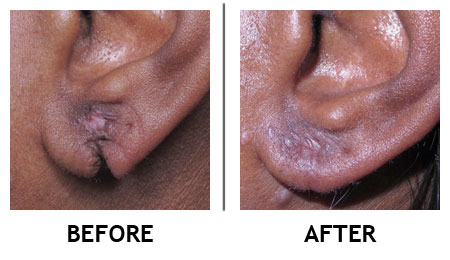 Dr. Cornell McCullom is able to safely and effectively repair torn earlobes using simple surgical techniques that can be done in office. 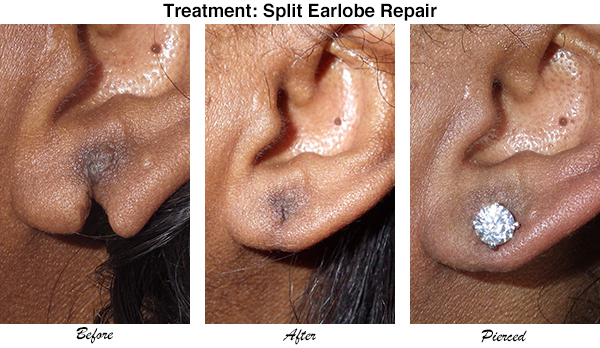 After surgery, many of our patients re-pierce their ears after 3-6 months and can enjoy wearing earrings again.